Today's Sensational Shop is Mizziexoxo Boutique - run by Melissa! I'm Melissa a 25 year old living in Ontario, Canada. I'm the sole creator of Mizziexoxo Boutique. I love creating, DIY, cooking, and reading. I love watching The Walking Dead, and American Horror Story. 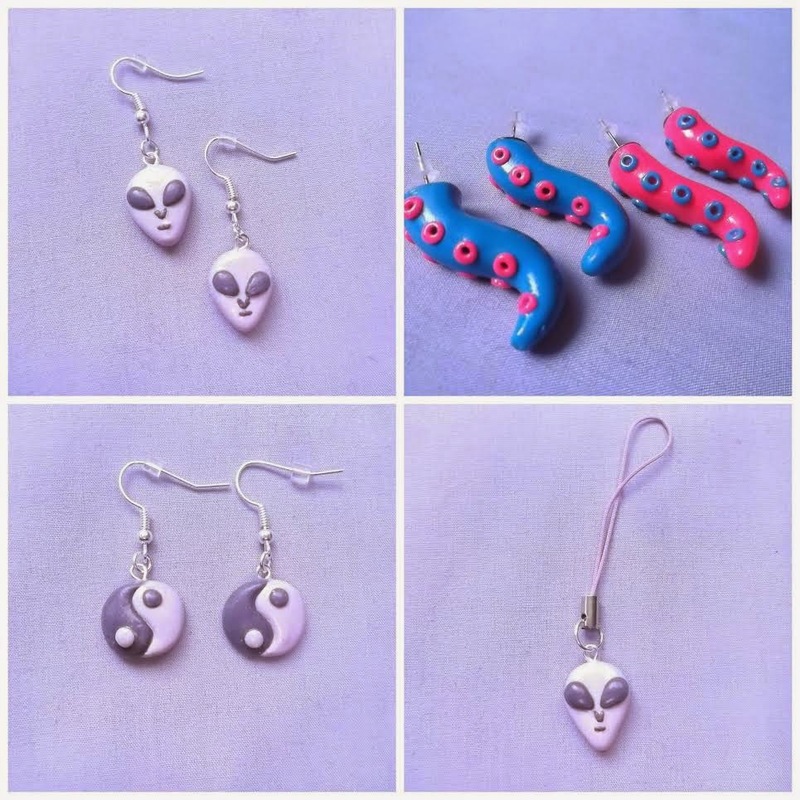 My shop Mizziexoxo Boutique consists of many cute things, some geekery, and creepy cute accesories. 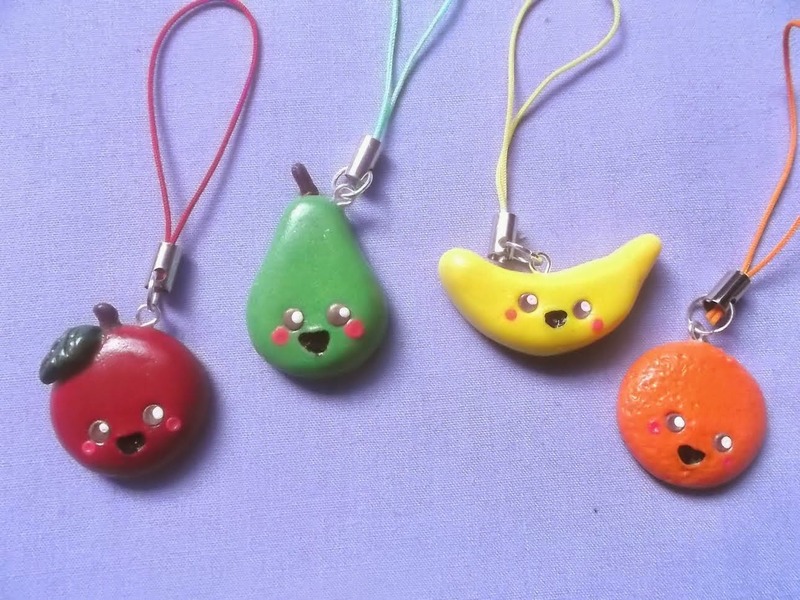 I sell jewelry, charms, and accessories, made with clay and resin. I also offer a few crochet items. I don't really have one favorite item to make, but I really find crocheting to be fairly relaxing. 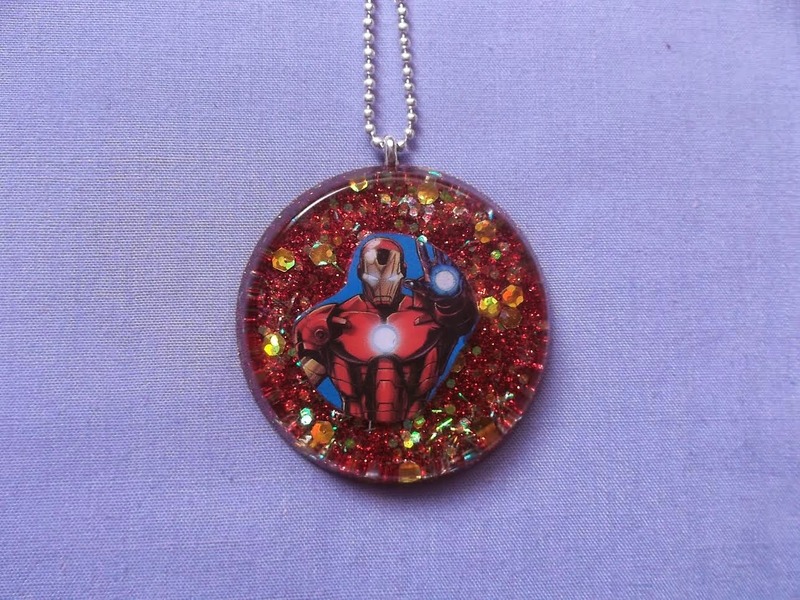 I had the idea to start my business in 2013, when I came across the sites Etsy, and Storenvy. I never heard of either before. I started looking into them and decided opening up a shop would be a great way for my to share my craft with others. Here is a coupon code for 20% off in my Storenvy shop: FEATURED!